It’s incredible to think Yoshimura and Suzuki have been together for 40 years. 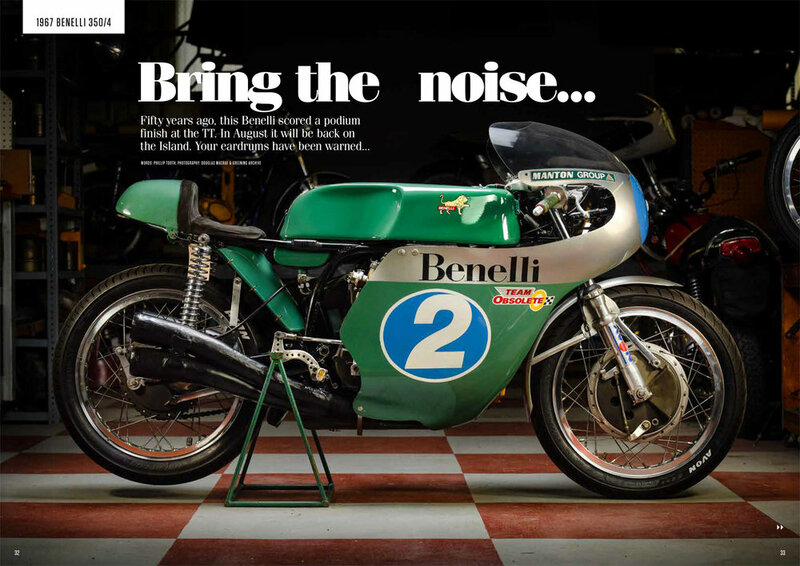 Surely it’s one of the longest running and most successful partnerships in motorcycle sport. 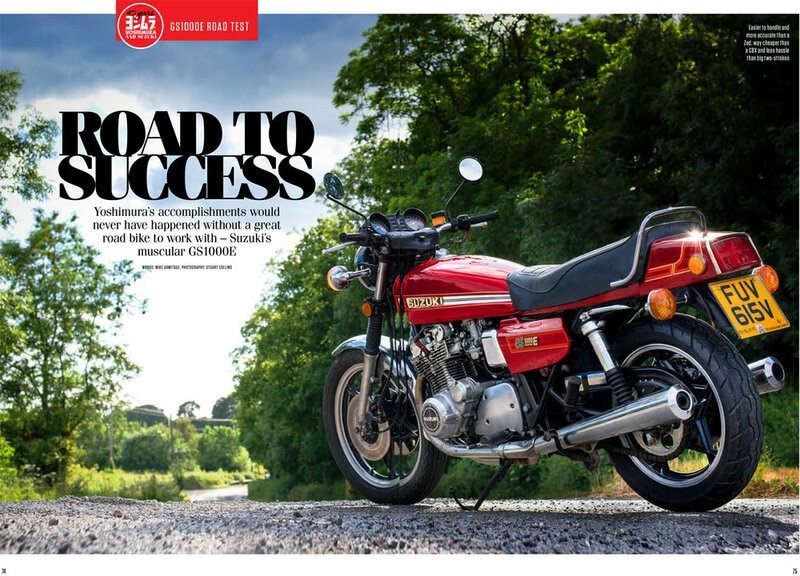 So we’re celebrating the anniversary in style, looking back at their winning debut at the inaugural Suzuka 8 Hours, getting close to an early factory racer, and road-testing an all-original GS1000, the very basis of the early Yoshimura sit-up-and-beg superbikes. 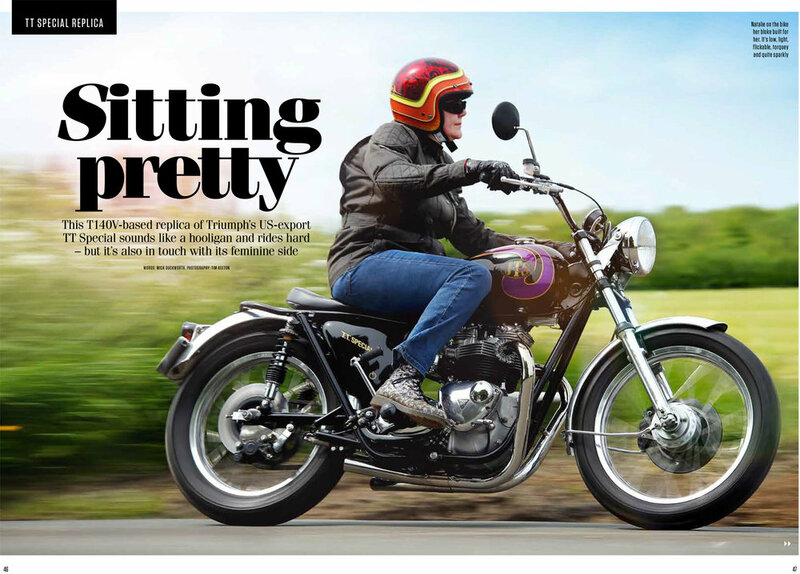 Not forgeting our traditional classic roots, we’ve also ridden a nicely tweaked Triumph T140, checked out a rare AJS Silver Streak, plus our Rick’s been busy fettling his Gold Star’s fuelling. We’ve enjoyed some great events too, and it was pleasing to see how well the Vintage Motor Cycle Club has resurrected the Festival of 1000 Bikes. With such a rich variety of activities going on around the venue, it felt really special – and something the VMCC can build on for the future to give classic biking the kind of Goodwood-style festival it richly deserves. Not only that, but Mallory Park seems to have undergone a transformation. After a few years away from the ‘Friendly Circuit’, I was impressed how well manicured the venue now is. It’s the rightful home of an event of this class.